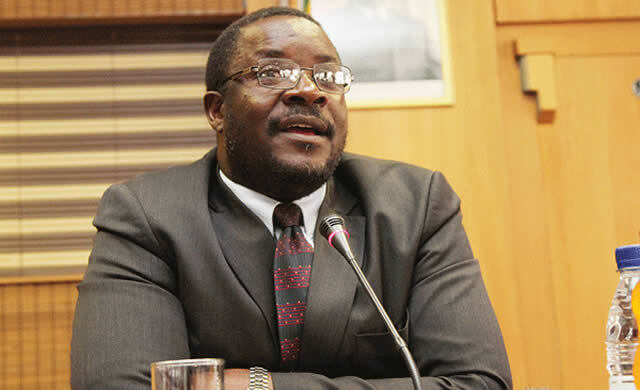 ZANU-PF is holding an Extraordinary Congress this month to align its elective assembly with the national elective calendar, especially as the country prepares for harmonised elections next year, Presidential Press Secretary Mr George Charamba has said. Effectively, the party is no longer going to have another Congress in 2019. Mr Charamba yesterday said that the alignment would inform the President, who is also the party’s First Secretary, on the team he fields for national elections. “A good number of Zimbabweans have been asking why there is need for an Extraordinary Congress which is set for early December,” he said. “A situation had arisen where the national election timetable would have preceded the party Congress yet in reality the Congress must come before the national elections in order to give the President a team that he fields for the national elections. “We were in a situation where Congress would come after the national elections, raising the possibility that successful candidates in the national elections could be well unsuccessful at Congress or vice versa. “So what the party has tried to do is to realign its own Congress with the national electoral calendar. What that means is there is a way in which the Extraordinary Congress is ordinary in the sense that we will not have another Congress in 2019 because if we have another Congress, we would have gone back to that distortion. The Congress is expected to endorse the recall of former President Robert Mugabe and election of President Emmerson Mnangagwa as the First Secretary and President made by the Central Committee on November 19. The Central Committee also nominated President Mnangagwa as the party’s presidential candidate for the 2018 harmonised elections. 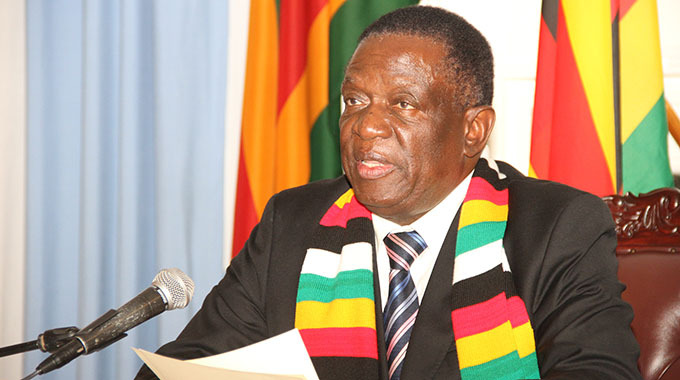 President Mnangagwa has since been sworn-in as the State President. The Congress is also expected to uphold the decision by the Central Committee to expel G40 members such as former First Lady Grace Mugabe, Mr Phelekezela Mphoko, Professor Jonathan Moyo, Mr Saviour Kasukuwere, Dr Ignatius Chombo, Dr Walter Mzembi, Mr Kudzanai Chipanga, Ms Mandi Chimene, Mrs Letina Undenge and many others. The group was dismissed for fanning divisions and chaos in the party and threatening national security through corruption and rendering Government programmes dysfunctional. Some G40 members such as Dr Chombo and Mr Chipanga have since appeared in court facing charges ranging from corruption to undermining the State apparatus. The forthcoming Congress is also expected to discuss the state of the party, the economy and preparations for next year’s harmonised elections, including the manifesto for the polls. 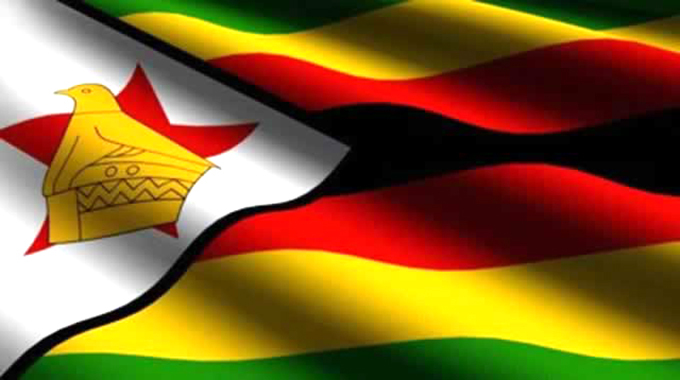 Following the intervention by the Zimbabwe Defence Forces to pacify the situation, the ruling party is now shifting its attention to dealing with economic challenges that are affecting the generality of the Zimbabwean population.